Suresh has deep and extensive background in mobile, interactive, ecommerce and direct marketing with leading multinational corporations (JWT & Rapp Collins) in the Asia Pacific region, as well as technology & software startups in Silicon Valley. 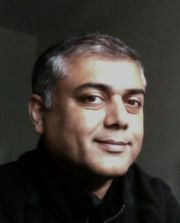 He has worked with leading national & global brands (Staples, IAC, Kraft, IBM, Digital, Mercedes Benz, AOL, etc.) advising them on online marketing, ecommerce and customer acquisition strategies. 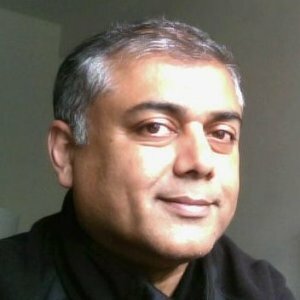 A Board Director of the Direct Marketing Association (DMA), Suresh's area of focus is mobile strategy & CRM, data/analytics, technology and solution design.